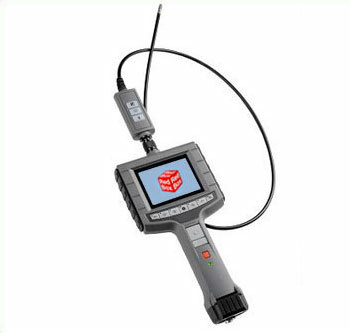 The RBF700 range of scope inspection cameras provides high quality inspections for its users. We offer a selection of different probes allowing our customers to pick the perfect solution for their application. We also offer probes in different sizes, as well as options including front view, switchable and articulating probes. Please contact Priceless Aviation today to learn more about our range of scope inspection cameras, as well as which option is most applicable for your needs.